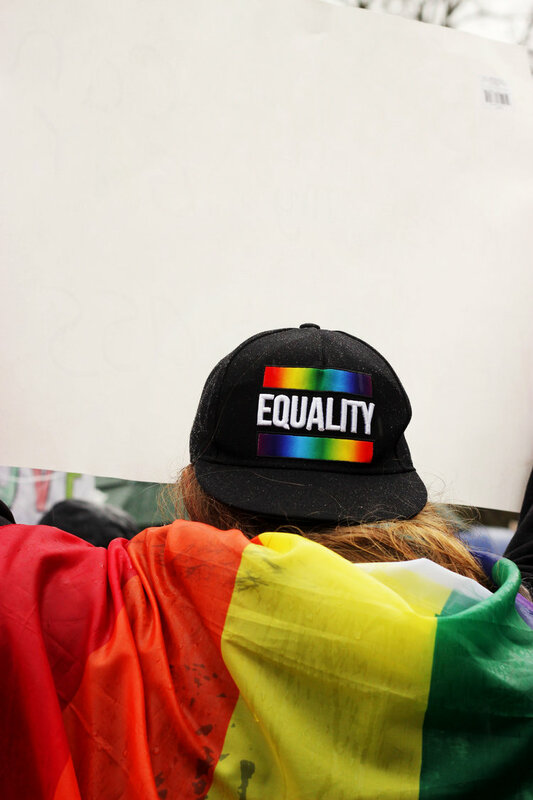 From the perspective of an activist working in the Sonoma County community, Rivas will explore common issues of communities operating at the intersection of race, sexuality, and gender to highlight the connections between the LGBTQ+ and Latinx communities. Rivas is a Gender Non-Conforming Latinx leader working with LGBTQ Connection as a Program Coordinator in Sonoma County. The Queer Studies Lecture Series is made possible thanks to the Women’s and Gender Studies Department, Queer Studies Minor, SSU Instructionally Related Activities Program, Campus Life, and the HUB.